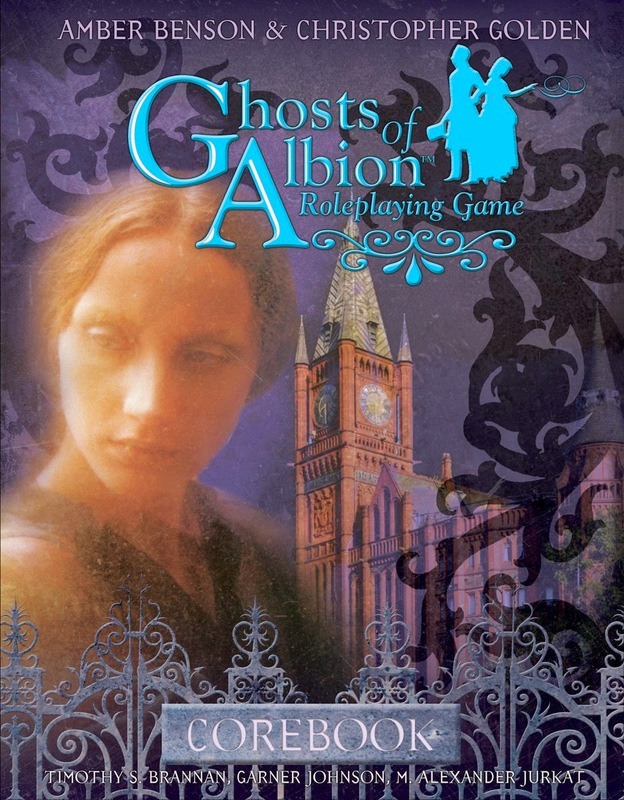 If you have ever wanted to try the game I call my "magnum opus", Ghosts of Albion, then now is your chance. The PDF is on sale for just under $5 now. This game is my pride and joy. If I never write another game as long as I live I will be happy because I wrote this one. I'm doing my best to spread the word.